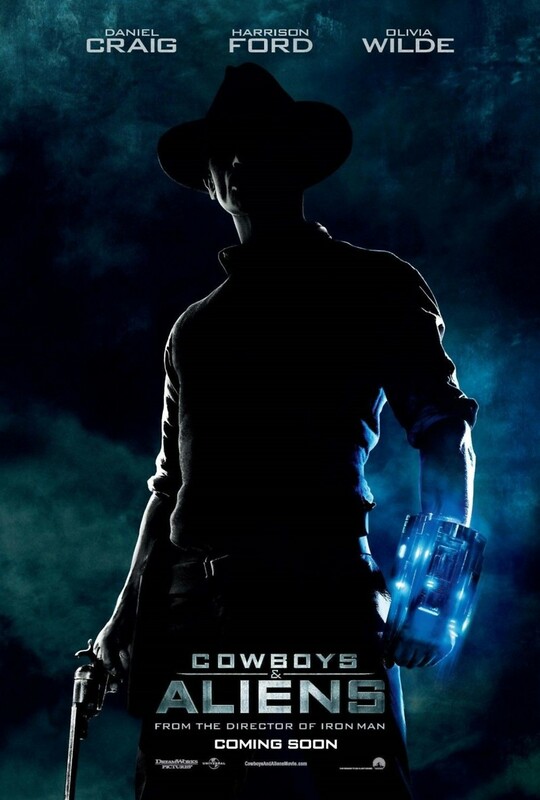 Cowboys & Aliens DVD and Blu-ray release date was set for December 6, 2011. The imaginative ideas found in comic books are frequently being adapted for the big screen, and "Cowboys and Aliens" is one example of how pictures on a page can come to life. Daniel Craig, Olivia Wilde and Harrison Ford star in this science fiction and western hybrid. Craig plays an amnesiac named Jake who wakes up in the desert in 1873 with a strange weapon. Ford and other citizens in a nearby town think he is a fugitive, but Wilde's character comes to his rescue. The town is attacked by aliens before the mystery of Jake's past is revealed. The town quickly forget their quarrels with Jake as they fight against powerful aliens and discover that Jake and his weapon are crucial to surviving the invasion.